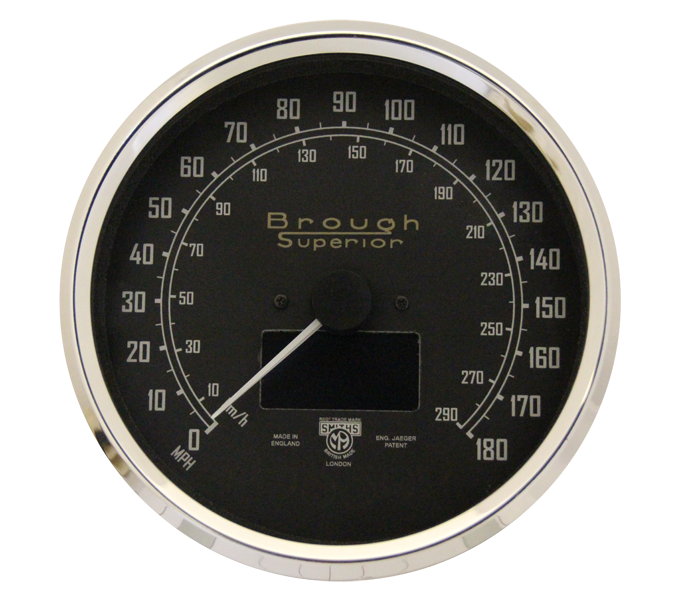 This was followed by a modern take on the Smiths Chronometric range, emulating the exterior exactly, the only compromise being an LCD in the speedometer and modern robust stepper motor electronics. 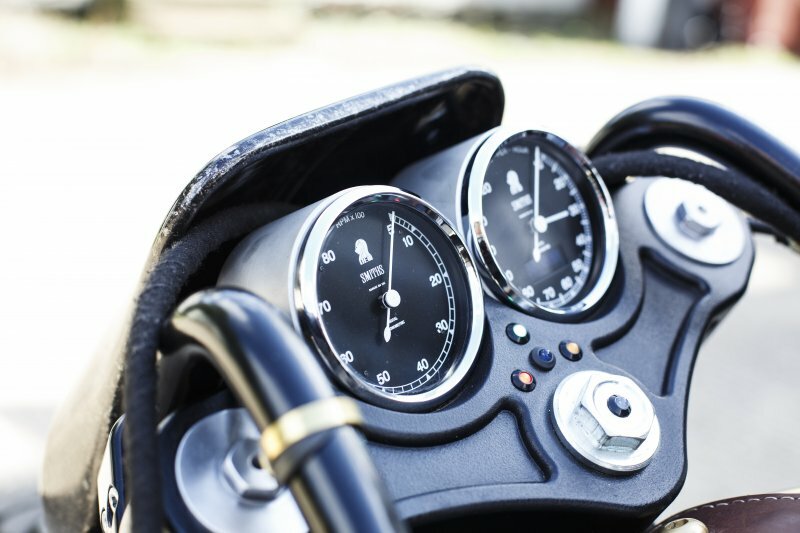 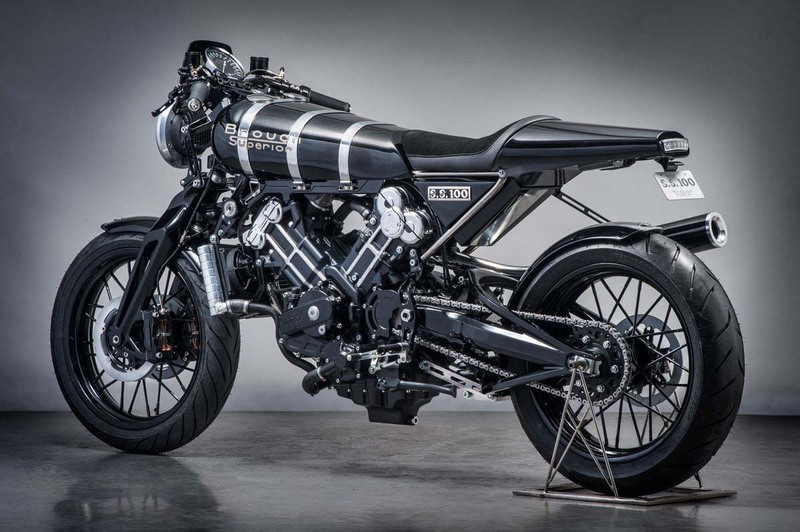 We work with several small OE producers and specialist motorsport customers creating custom solutions, including battery powered gauges and more modern solutions for the café racer builder. 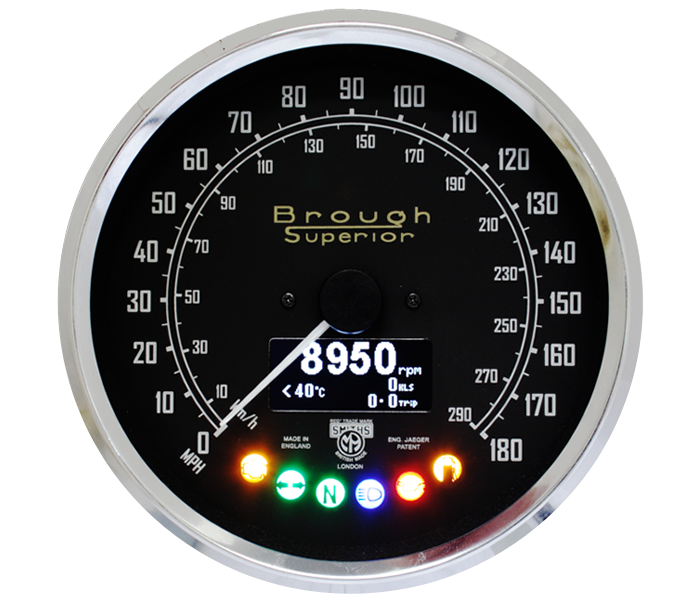 We have recently introduced an OLED screen, capable of displaying far more functions with a brand new processor and software suite. 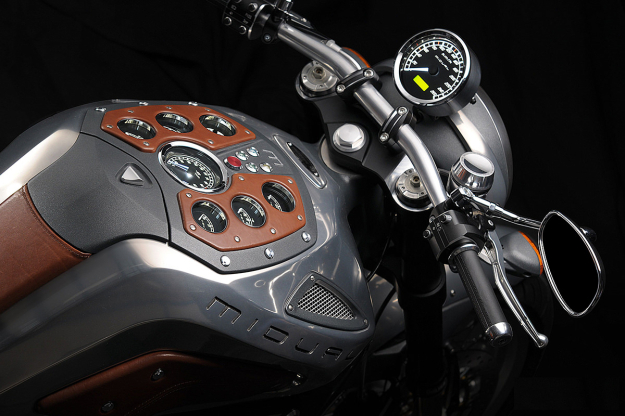 This combined with our range of billet cases and waterproof sealing, is the finishing touch for your build.